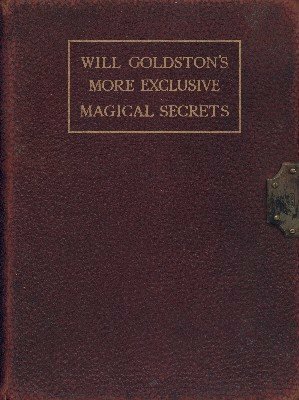 This is the second volume in the famous series of locked books by Will Goldston. 1st edition 1921; original 492 pages; PDF 275 pages. Introduction to "More Exclusive Magical Secrets."